“Ain’t I a Woman?! 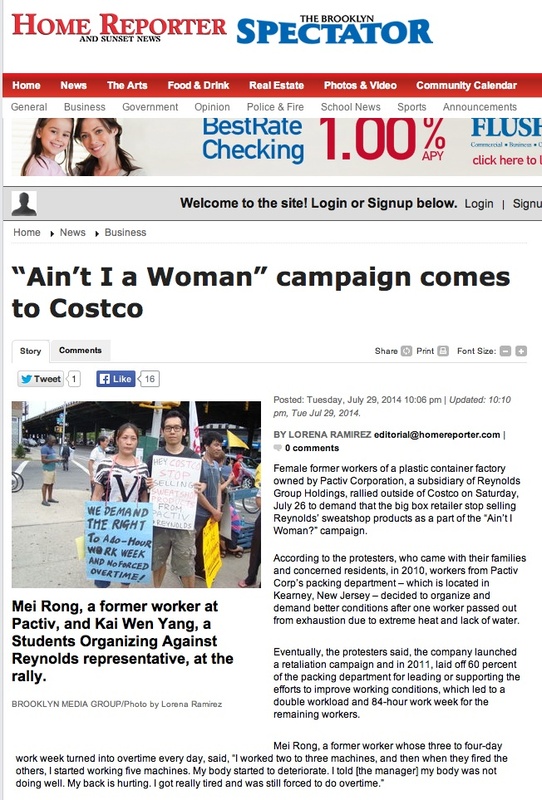 campaign comes to Costco” by Lorena Ramirez | Ain't I A Woman? !